Illustration for an article on a duo of ime Travelling Cosplayer, which are loosely based on real people. – FWACATA! 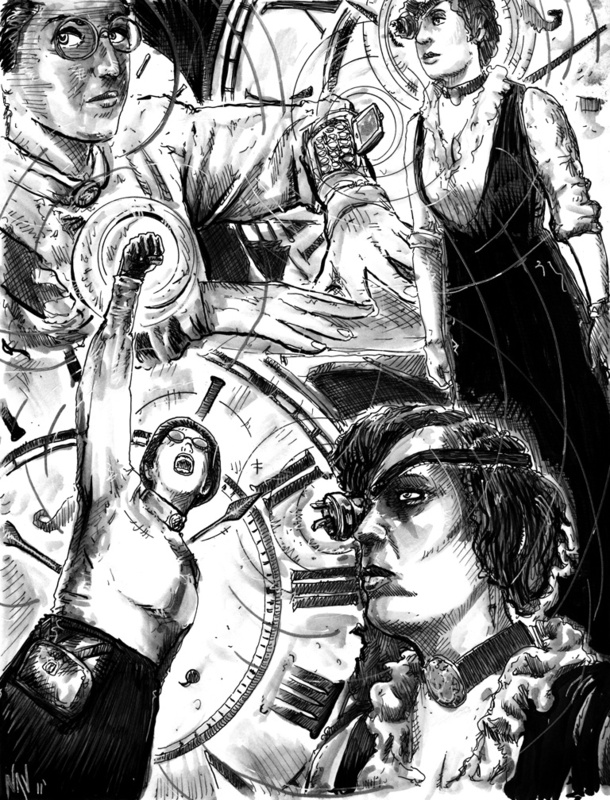 Illustration for an article on a duo of ime Travelling Cosplayer, which are loosely based on real people.